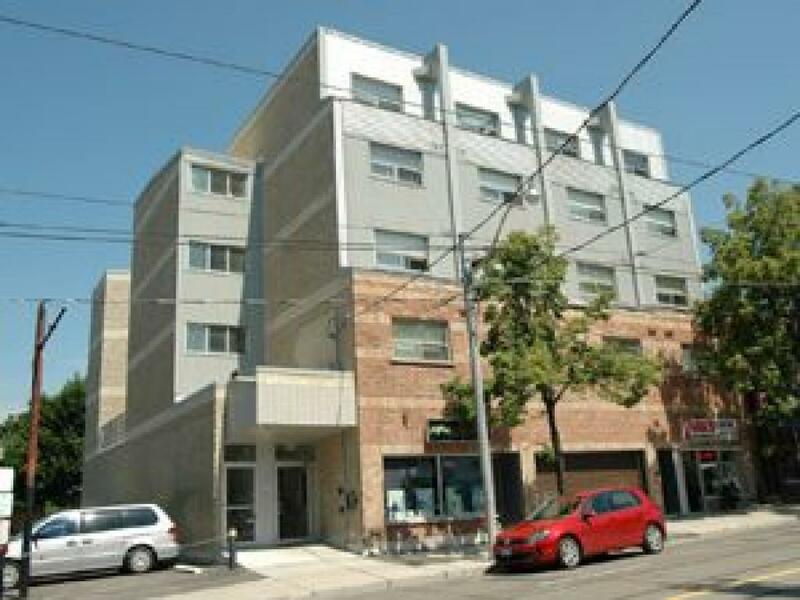 North44 Gerrard Street Apartment is a building centrally located steps away from transit minutes from downtown Toronto. 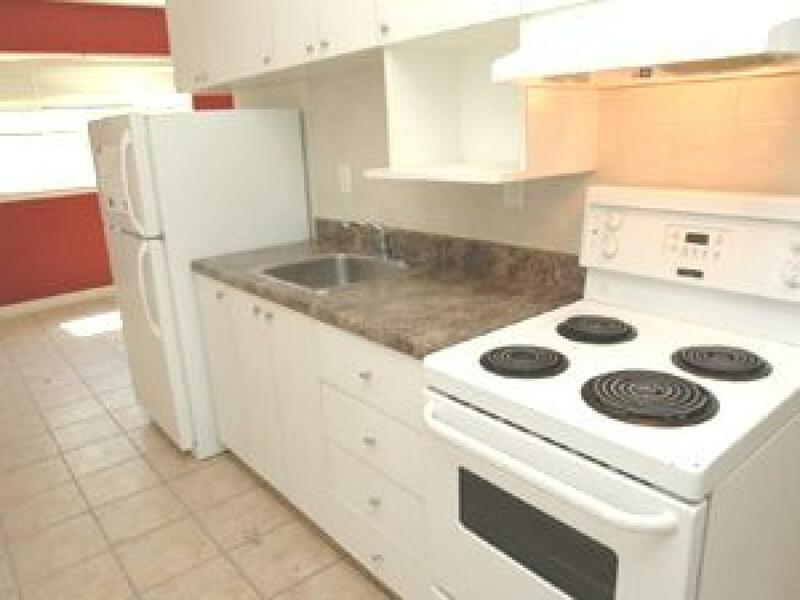 At this Upper Beaches street location, four self-contained studio suites, situated on the ground level, are offered at exceptionally reasonable pricing. 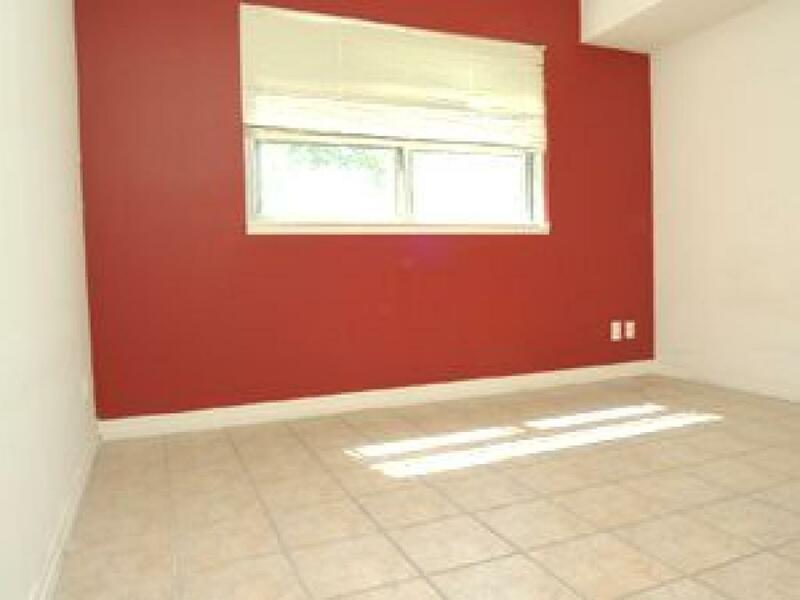 Each 440 sq ft studio boasts open floor plan, white kitchens, 3 piece washrooms, small back patio beyond sliding glass doors. Urbanites appreciate the industrial look styling that these suites have. When using the Toronto Transit bus system, which is steps to our front door, residents can be in the downtown core of Toronto and Ryerson University in under 40 minutes. 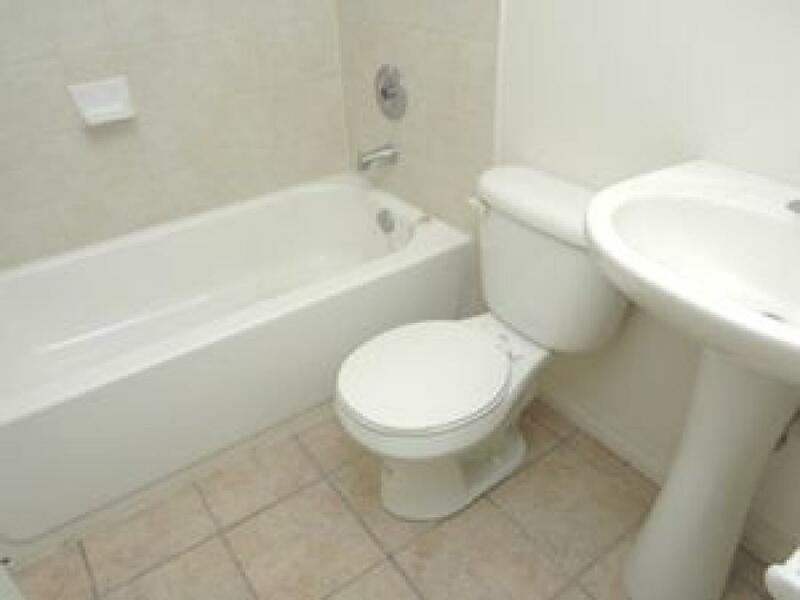 Basic amenities are available in the nearing neighbourhood.